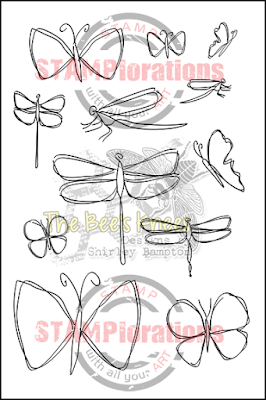 shirley-bee's stamping stuff: The Bee's Knees - New Stamps and a Giveaway! Wonderful cards! Well done! I love butterflies and this stamps are gorgeous. 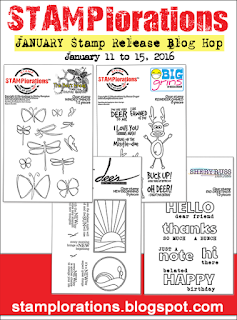 I love this stylish winged stamp set, so whimsy! Totally love the mixed media one with other gorgeous creations!!! Congratulations on your new stamp set, Shirley! Love the doodled designs! Your cards are gorgeous! 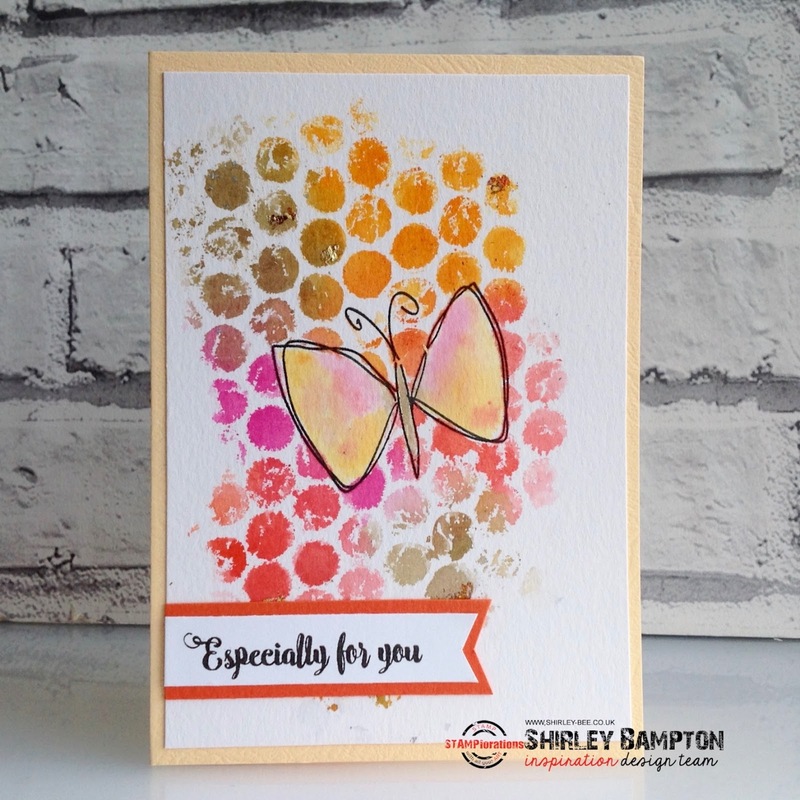 What gorgeous cards you've made to highlight your new stamps - beautiful! the texture on the first card is phenomenal!! 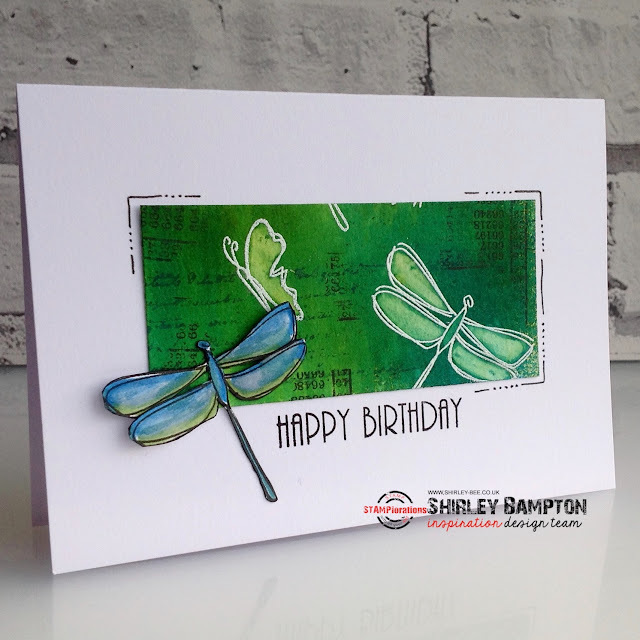 and I love the blue and green dragonfly card! great set of stamps! love it!! 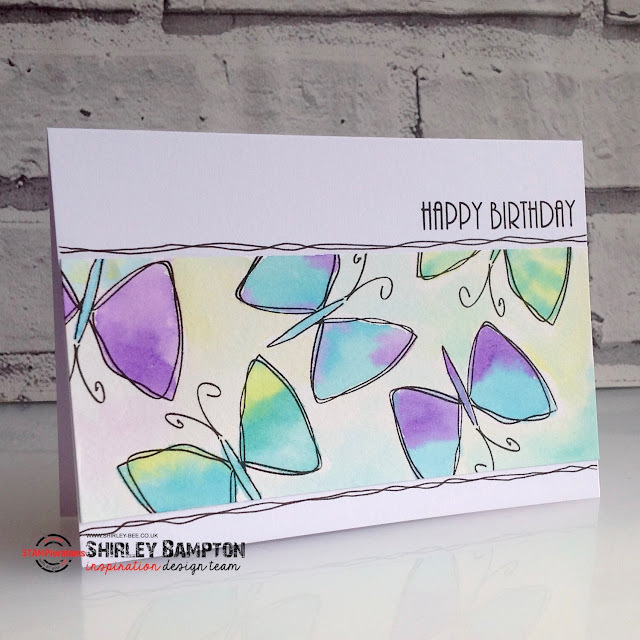 Shirley, you've created a dreamy, airy set of butterflies and dragonflies that has me swooning! Gorgeous showcases! Congratulations on another winning set! I just LOVE, LOVE, LOVE this new set - awesome! So cute, adorable & versatile. Can be used for just anything & everything! Love your cards, too. Wonderful set Shirley, and the samples you made show how versatile it is. I especially love the watercolored pastel butterfly one. 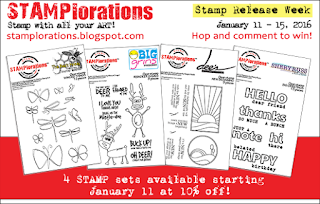 An amazing set of stamps which I can see being used in a variety of ways. These cards are wonderful, showing of the stamps beautifully. I love your stamps and these cards! Great colors! What a fabulous set -- love the soft, pretty butterflies! Gorgeous creations and such fabulous colors! 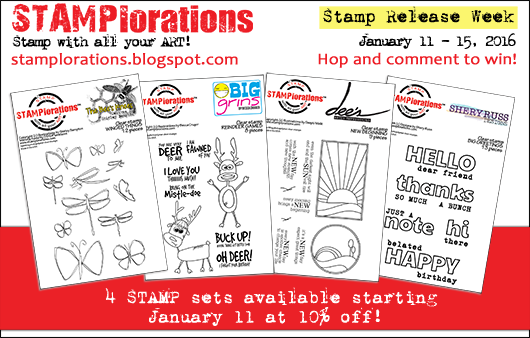 I love your cards, Shirley, and these whimsical stamps look like they'll be really fun to create with! 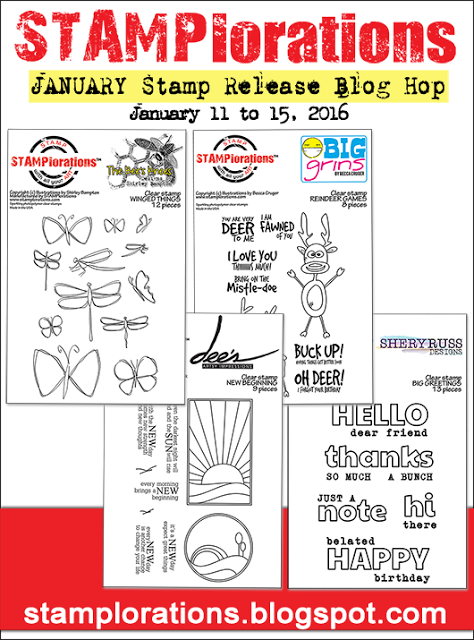 Shirley, this new stamp set is a must have set! I love your cards a lot, especially that mixed media one! The colors are gorgeous! Wow Shirley brilliant collection of cards. Particularly love the one with layers of paste and bit of glitter. Your cards are all amazing, and you had me at dragonflies! What a versatile stamp sets Shirley and beautiful cards too! Wonderful stamps and gorgeous cards Shirley - love the green card in particular. Shirley, these cards are so fantastic. I just love your style. Thanks for the inspiration. Beautiful cards Shirley! Love the mixed media background! Amazing job with a fantastic stamp set! Love love love these! Beautiful! The stamp set is beautiful. And the insipration cards are gorgeous. I adore butterflies! These are so sweet! Love the cards! Love butterflies and dragonflies! Beautiful cards.